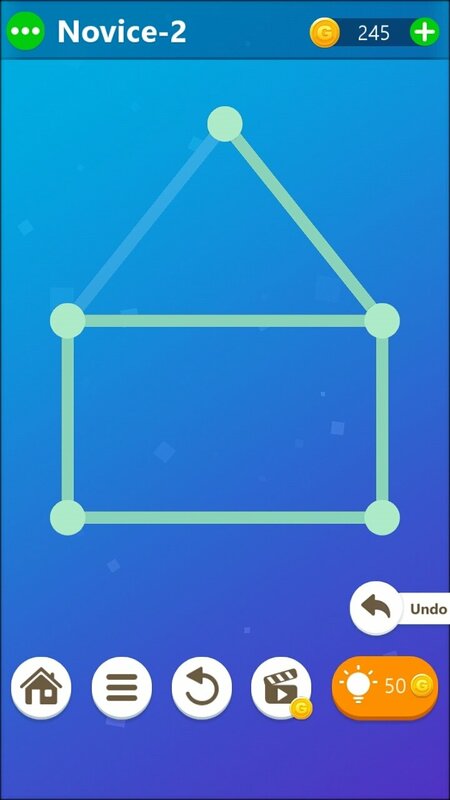 What could you expect from a game called Puzzly? 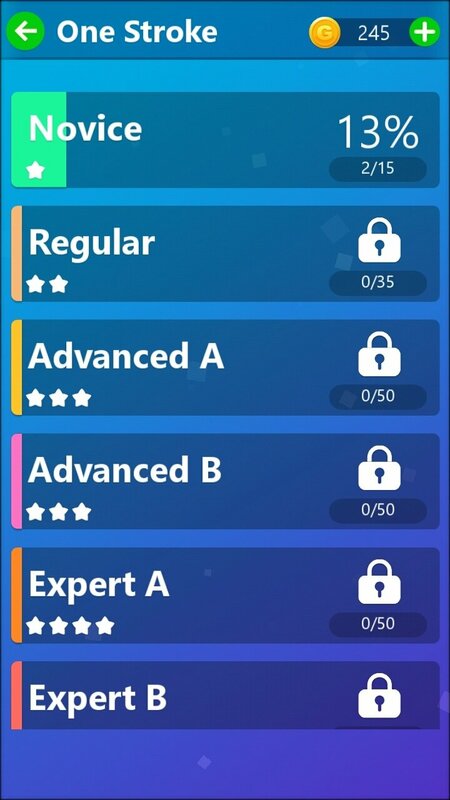 Well, precisely what you get: a bunch of different sorts of puzzles of progressive difficulty to waste your free time. 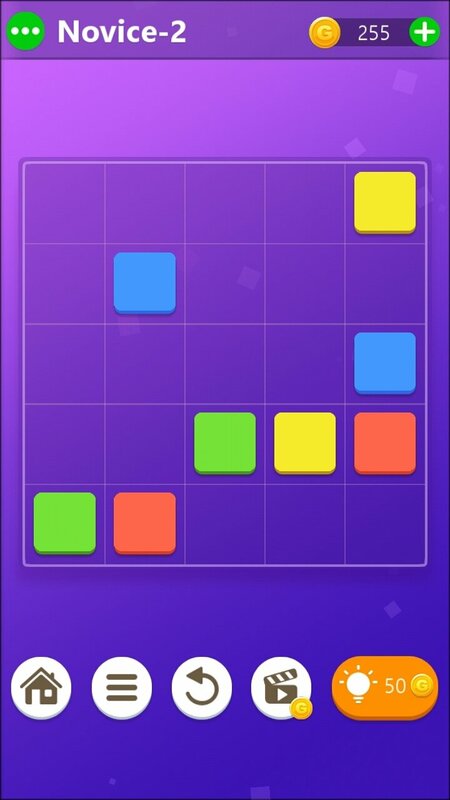 Blocks: a game in which you'll have to create different shapes with blocks. 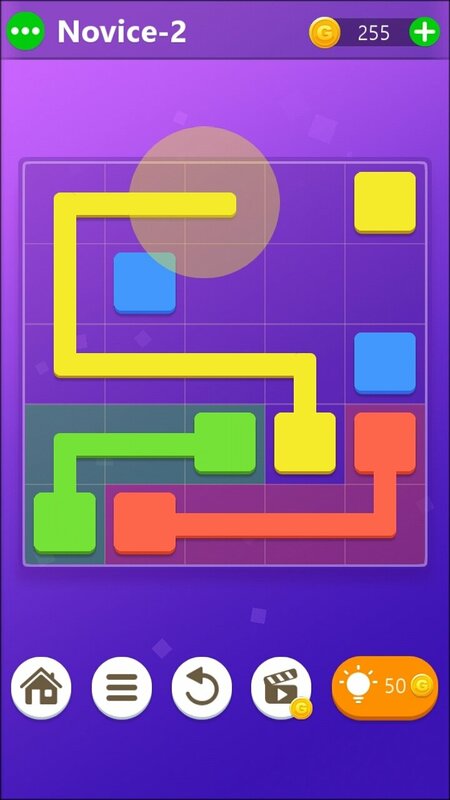 Rolling ball: you'll have to slide the blocks to be able to roll the ball towards the exit. Tangram: fill the grid with the right colorful pieces. One stroke: complete all the figures by joining the dots with a single line. 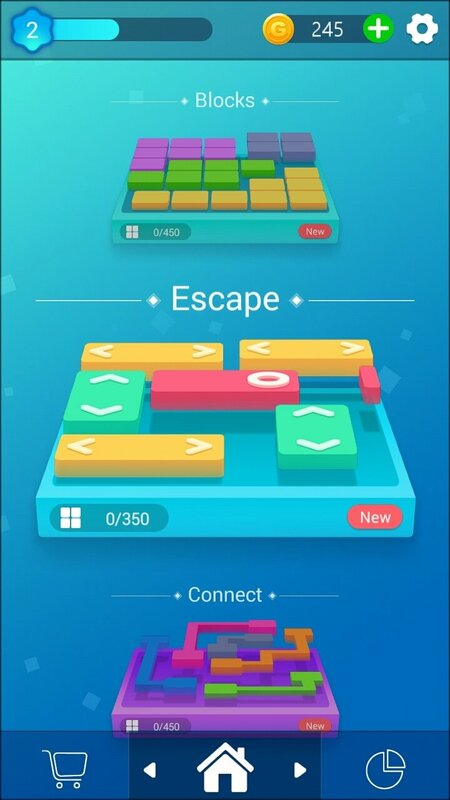 Escape: unlock the red block on the board. 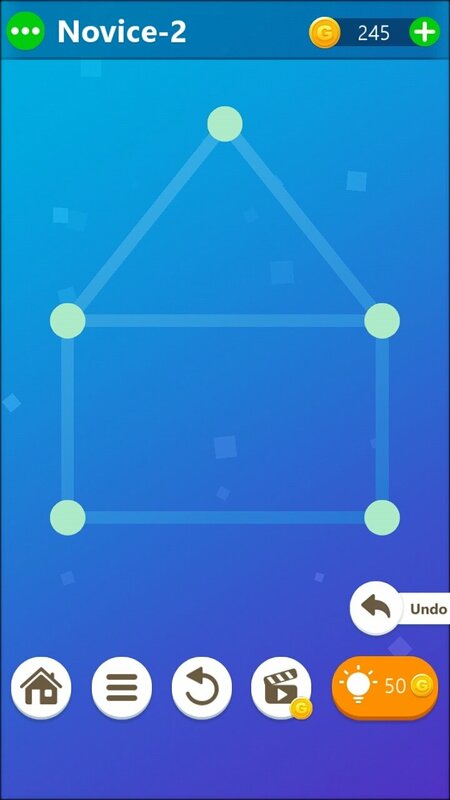 Trace: fill in all the blocks using one line. 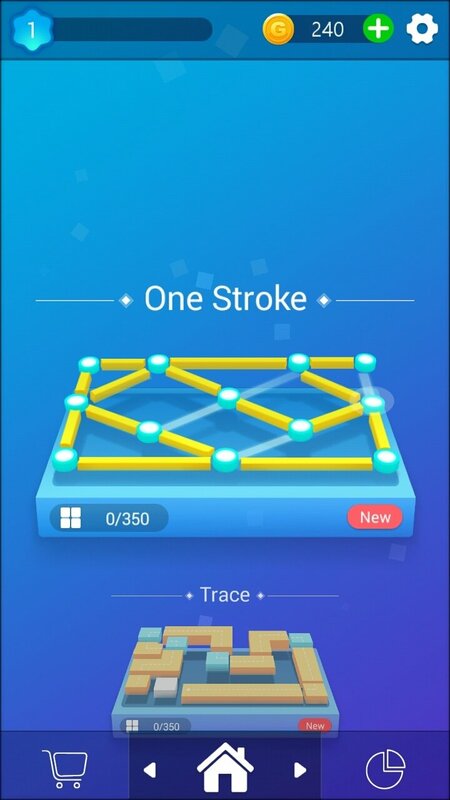 Plumber: connect all the joints and manage to make a perfect pipe. 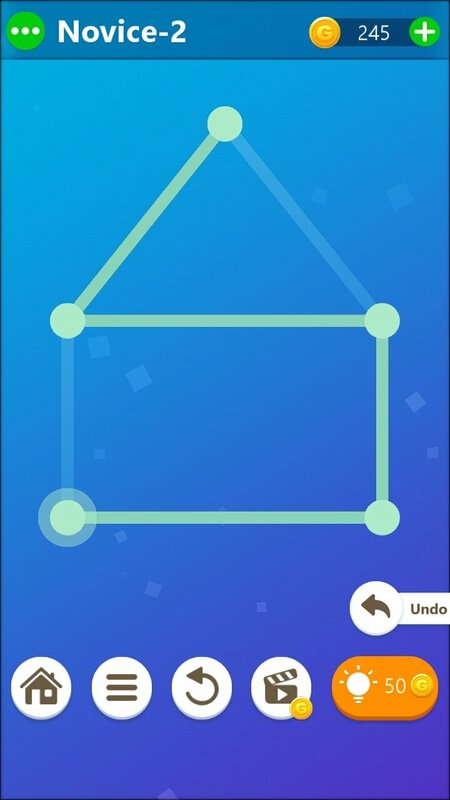 Rope: drag the lines to shape the different patterns. 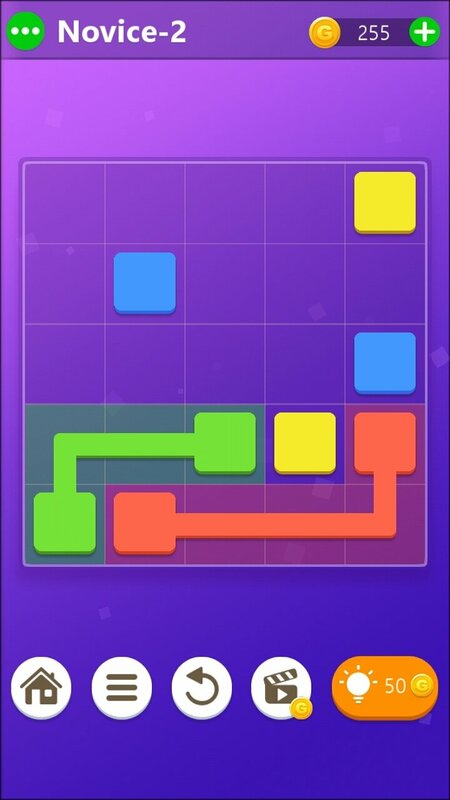 It's a collection of games based on classic puzzles but now with original redesigns. The difficulty is also progressive, therefore, the game will get more and more challenging as you advance. However, you can always resort to clues to help you complete each level.